Godfreys begins aggressive advertising campaign as part of turnaround strategy. Co-founder John Johnston secures more than 91 per cent of Godfreys ahead of his 100th birthday in July. John Hardy returns as interim chief of the vacuum retailer for the third time. 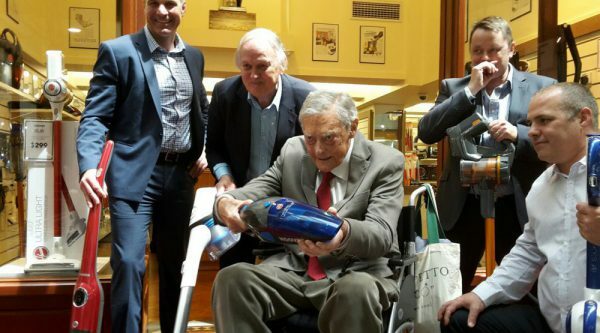 John Johnston, the 99-year-old co-founder of Godfreys, wins control of vacuum retailer. The offer period has also been extended to Thursday 7 June 2018. Godfreys urges shareholders to accept a 32 cent per share takeover offer lodged by the vacuum retailer’s co-founder, 99-year-old John Johnston. Godfreys’ shares to remain in trading halt pending an announcement from the vacuum retailer. The committee will assess and respond to cofounder’s takeover bid. The vacuum cleaner retailer has urged shareholders take no action following the bid. Retailer appoints Goodyear’s former Goodyear executive as new chief customer officer. 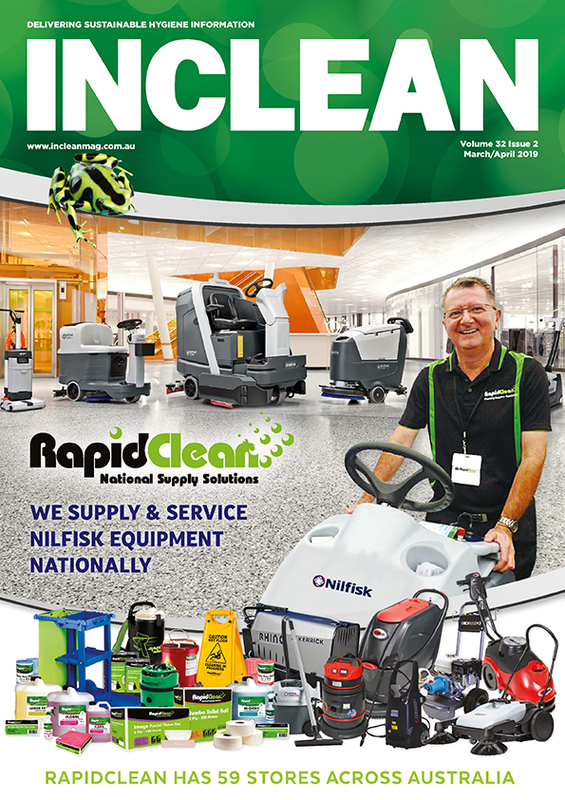 Vacuum retailer warns of an expected net loss of $59 million following weaker than expected Christmas sales.